Great opportunity for spec builder or vacation cabins! Being sold well below tax value. MSD sewer line near corner of this lot, with a shared well or possible connection to community water supply this lot may have potential for 3 homes plus one across the road at #15 South St. The access to the lot is level has generous amount of rod frontage including an undeveloped alley. 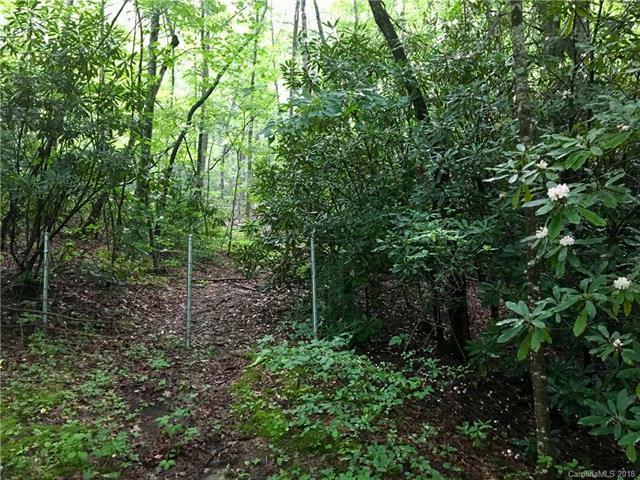 The land is wooded an private just 5 minutes from picturesque downtown Black Mountain and under 20 min to Asheville. Enjoy local shops, breweries, restaurants, live music venues or head on to Asheville!